These iconic words come from one of our favorite shows “The Great British Baking Show”. If you’ve got a Netflix account you should start watching. 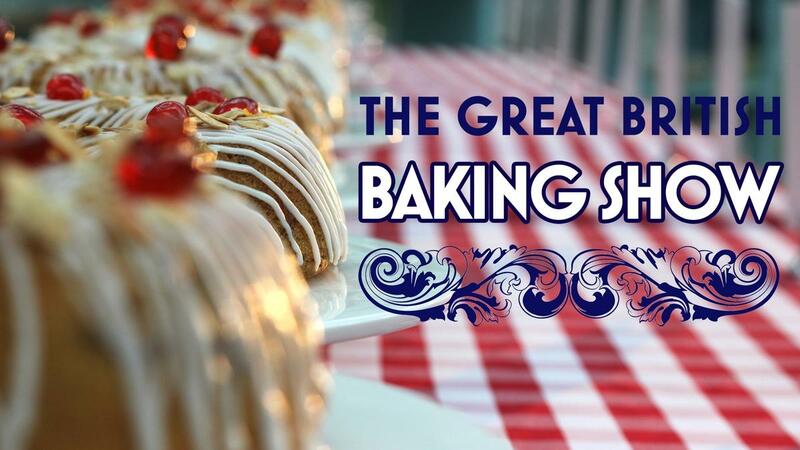 There are several versions – start with the plain “The Great British Baking Show” – there are others like Masterclass, The Beginning, etc. Watch a single episode at a time – you get to know the bakers and find yourself rooting for them. There is such a diverse group of bakers. Well done! Every weekend the bakers have to complete three challenges that are evaluated by Paul and Mary (see below). One baker is designated “Star Baker” and one has to go home. At the end, three bakers will vie to win it all. Great fun! 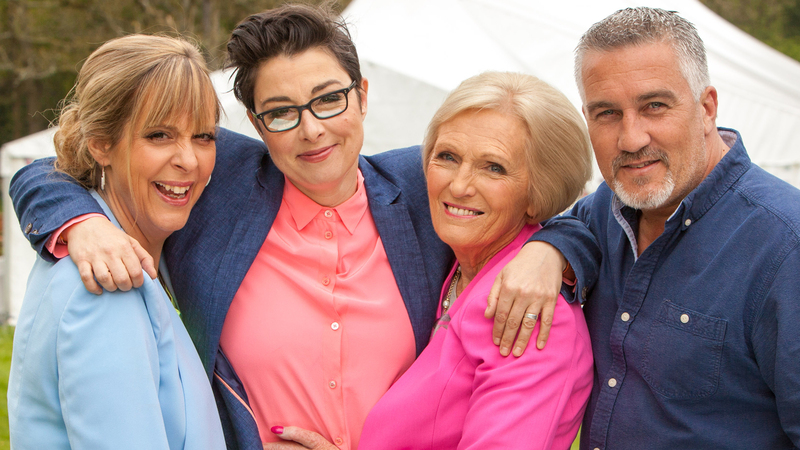 Above are the original hosts of the show Mel, Sue, Mary and Paul. After a number of seasons the show moved to a new network – Paul came with it but Mary, Sue and Mel decided to stay with the old. In the newer version Paul is joined by Prue, Noel and Sandy. They’re good but, honestly, we loved Sue, Mel and Mary – especially, Sue and Mel. We still miss them. It’s been a joy to watch. A reality show done the right way. Previous Article How much should you weigh?